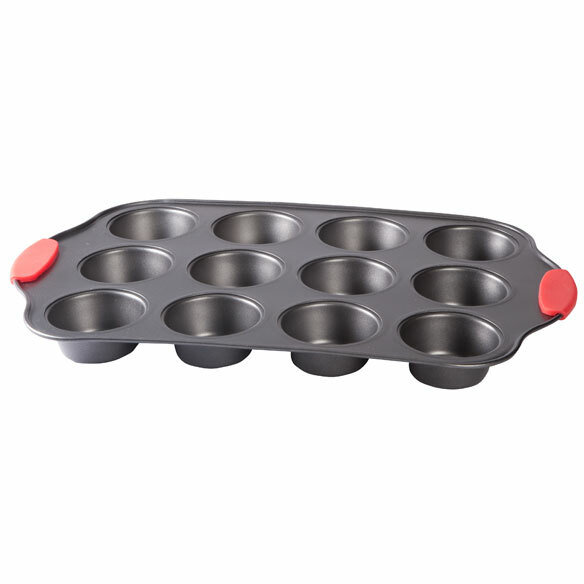 This is a quality cupcake/muffin pan. Made nice and I like the feature of the rubber on the ends. I mainly use this for egg muffins. Works great and no sticking. Baking muffins, cup cakes and Yummy banana muffins. I am restocking my kitchen with these much needed supplies. I hope they are a good investment. I needed one some how I lost mine. 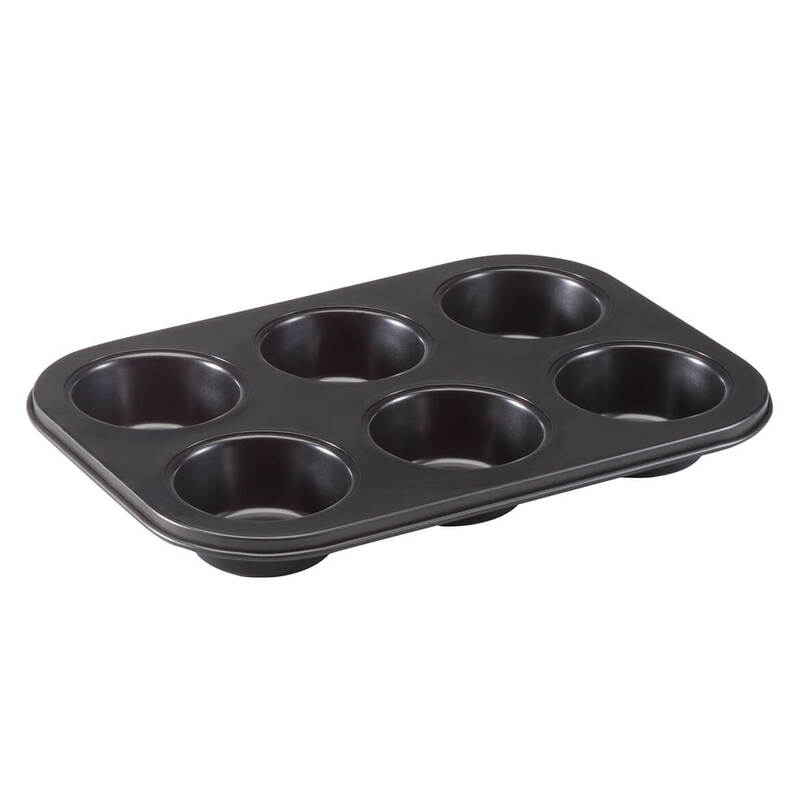 I need a new muffin pan and this one is same brand I have had for years. To make Christmas loafs for family and friends. I make boiled eggs in a muffin pan. The pan I have is rusting, so I needed to replace it.